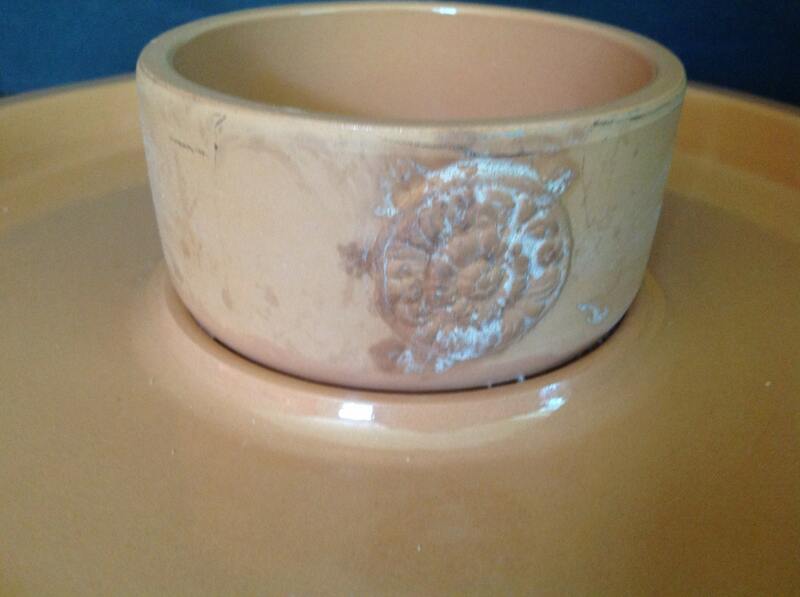 Offered is a terra cotta chip or veggie dip tray. 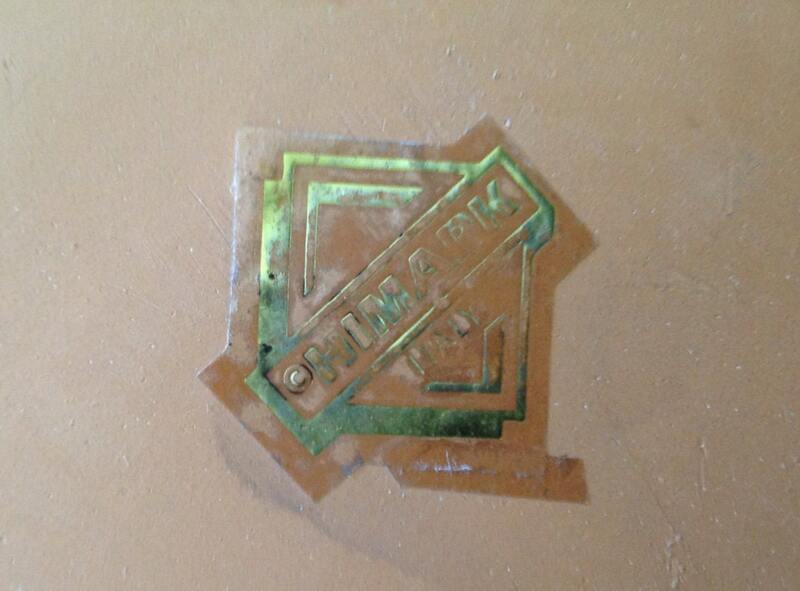 Made in Italy by Himark, It is all in one piece. The top of the plate has a nice glaze. The bottom is unglazed. 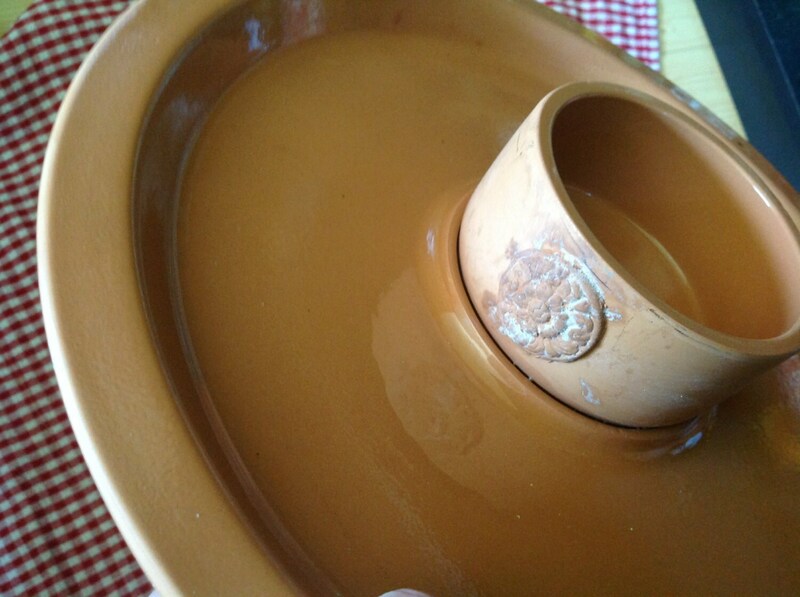 The dip bowl features a decorative motif. The unglazed areas have a few surface wear marks and variations of color normal for this natural material. Perfect for a picnic or patio party or dinner. 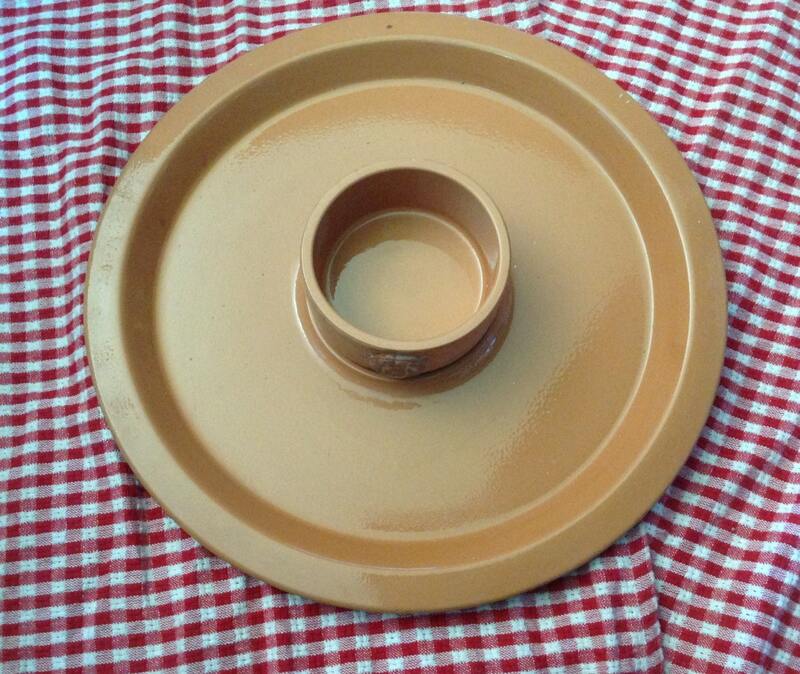 SIZE: overall diameter is 13", the dip bowl is 4"